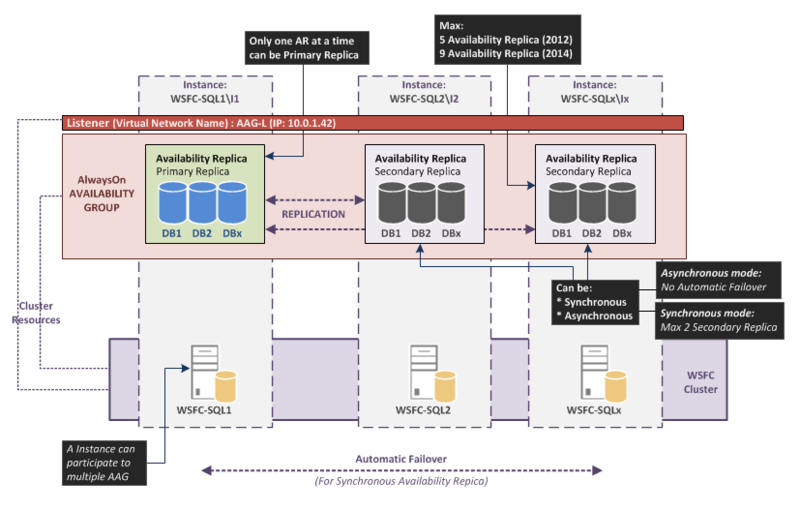 This part describes the new SQL High Availability feature introduced with SQL Server 2012 version: AlwaysOn Availability Group. This is the classic SQL Cluster based on the WSFC (Windows Server Failover Clustering) functionality. 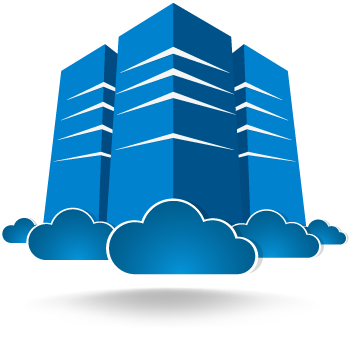 FCI provide local high availability through redundancy at the server-instance level (a single instance installed across multiple nodes). In case of failure of a node, the instance will start on another node. Clients connect to this instance from a VNN (Virtual Network Name) which is a Cluster resource. 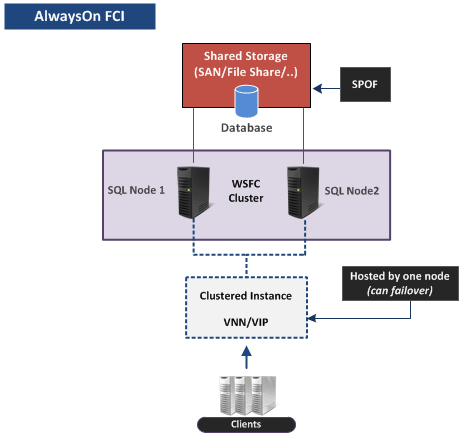 FCI required Shared Storage (SAN, SMB…) for database data and logs. This storage must be configured on all nodes participating to an FCI. 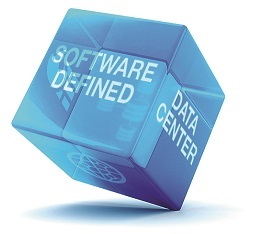 In the FCI solution, Shared Storage is a SPOF (Single Point Of Failure). SQL Services (Instance) can failover between WSFC nodes (so the loss of a server is covered). If the Storage fails the service stops. For FCI on the same site it’s possible to eliminate the Storage SPOF with SAN Replication. For FCI across remote sites you need to implement SAN Replication. generates additional costs (this is also the case for AAG; FCI is available on the SQL Standard version, AAG required an SQL Enterprise version) except if it’s included in your SAN license. it’s more complicated to implement on remote geographic sites. it’s require additional storage skills for the operation team. For comparison, AlwaysOn Availability Groups doesn’t require Shared Storage. I will write an article about AlwaysOn FCI with Windows 2012 R2 SOFS Storage (Scaled-Out File Server). The Availability Group feature is a mix of SQL Clustering and SQL Mirroring (it is also presented by MS as an alternative to SQL Mirroring which is deprecated since SQL Server 2012). The AG is also based on a WSFC cluster; the difference is that on each node a SQL instance is installed and active. AAG is composed of replicas (a replica is a group of one or more database). There is one Primary Replica and one to four Secondary Replicas (eight for SQL 2014) (a Secondary Replica is a copy of databases from the Primary Replica, when a DB is modified, changes are replicated on all Secondary replica). An AAG is a WSFC cluster resource group (which contains at least the VNN and VIP cluster resources on which the clients will connect). At time T, the AAG is hosted by an instance, so this is the primary replica (database(s) accessible in R/W) and all other replicas synchronize thereon. There are two types of synchronization: synchronous and asynchronous. If the instance that hosts the primary replica becomes unavailable the AG (the cluster group resource) will switch to another instance and the secondary replica on this instance will become the Primary replica (this failover requires that the secondary replica is set in “synchronous” mode and the status is “Synchronized”). A Cluster Resource Group (for SQL the AG) can be hosted only by one instance at a time. So, on a given AG only one instance at a time can be “active” (active = which hosts Database(s) accessible in R/W = the Primary Replica). On all replicas in an Availability Group only one can be “Primary Replica” at a time. For example, with an AG composed of two nodes and containing two databases, it’s impossible to have one Database active on one node and the second DB active on the second node. To achieve this configuration we need to create two AG (on the same two nodes) with one Database in each AG (so there are two Primary Replica, this is the configuration that I will do in this article). Note for Failover Mode: SQL FCIs do not support automatic failover by availability groups, so any availability replica that is hosted by an FCI can only be configured for manual failover. The implementation of a FCI in an AG will be cover in another article. availability group A container for a set of databases, availability databases, that fail over together. availability database A database that belongs to an availability group. For each availability database, the availability group maintains a single read-write copy (the primary database) and one to four read-only copies (secondary databases). primary database The read-write copy of an availability database. secondary database A read-only copy of an availability database. availability replica An instantiation of an availability group that is hosted by a specific instance of SQL Server and maintains a local copy of each availability database that belongs to the availability group. Two types of availability replicas exist: a single primary replica and one to four secondary replicas. primary replica The availability replica that makes the primary databases available for read-write connections from clients and, also, sends transaction log records for each primary database to every secondary replica. secondary replica An availability replica that maintains a secondary copy of each availability database, and serves as a potential failover targets for the availability group. Optionally, a secondary replica can support read-only access to secondary databases can support creating backups on secondary databases. availability group listener A server name to which clients can connect in order to access a database in a primary or secondary replica of an AlwaysOn availability group. Availability group listeners direct incoming connections to the primary replica or to a read-only secondary replica. A set of Databases (at least one) (there are no maximum for a set; this depends on the load and Server Performances). Each availability replica is hosted by an instance of SQL Server residing on different nodes of a WSFC cluster (All nodes members of the same Cluster). On a given AAG, only one availability replica can be “Primary” at a time, others are “Secondary”. Secondary Replica contains a “copy” of databases from Primary (during creation a backup is created from the Primary DB and imported on all secondary). Asynchronous-commit mode – Under asynchronous-commit mode, the primary replica commits transactions without waiting for acknowledgement that an asynchronous-commit secondary replica has hardened the log. Asynchronous-commit mode minimizes transaction latency on the secondary databases but allows them to lag behind the primary databases, making some data loss possible. Synchronous-commit mode – Under synchronous-commit mode, before committing transactions, a synchronous-commit primary replica waits for a synchronous-commit secondary replica to acknowledge that it has finished hardening the log. Synchronous-commit mode ensures that once a given secondary database is synchronized with the primary database, committed transactions are fully protected. This protection comes at the cost of increased transaction latency. Performing backup operations on secondary replicas – The secondary replicas support performing log backups and copy-only backups of a full database, file, or filegroup. You can configure the availability group to specify a preference for where backups should be performed. For more information, see Technet: Active Secondaries: Backup on Secondary Replicas (AlwaysOn Availability Groups). Read-only access to one or more secondary replicas (readable secondary replicas) – Any availability replica can be configured to allow read-only access to its local databases when performing the secondary role, though some operations are not fully supported. Also, if you would like to prevent read-only workloads from running on the primary replica, you can configure the replicas to allow only read-write access when running under the primary role. For more information, see Active Secondaries: Readable Secondary Replicas (AlwaysOn Availability Groups). If an availability group currently possesses an availability group listener and one or more readable secondary replicas, SQL Server can route read-intent connection requests to one of them (read-only routing). An availability group listener is a Virtual Network Name (VNN) to which clients can connect to access a database (without knowing the name of the instance). Availability group listeners direct incoming connections to the primary replica or to a read-only secondary replica. The listener provides fast application failover after an availability group fails over. The Listener is always owned by the SQL Server instance where the primary replica resides. A Listener can share a same port with an Instance (for example default instance port is used: 1433, and the Listener is also configured with the 1433 port) or use a different port. Instances participating to an AlwaysOn Availability Group (or a Database Mirroring) use “Database Mirroring Endpoints” to communicate among themselves. Each Instance must have its own dedicated Endpoint (only one per instance, you cannot create several endpoints for a same instance). After SQL Server Instance installation, the endpoint is not created. Note: An endpoint is a SQL Server object that enables SQL Server to communicate over the network. “Database Mirroring Endpoint” is a specify endpoint use by AAG or SQL Mirroring for instances communications. To host an availability replica an instance must have a Database mirroring endpoint (when you create a Replica you have to specify the Endpoint URL of the instance that will host the replica). The instance uses this endpoint to listen messages from availability replicas hosted by other instances. Database mirroring endpoints use TCP protocol to send and receive messages between the server instances. The Endpoint URL is composed with the Server FQDN (can be also the Server name, an IPv4 or IPv6 address) and a defined port number. The port number uniquely identifies an instance. 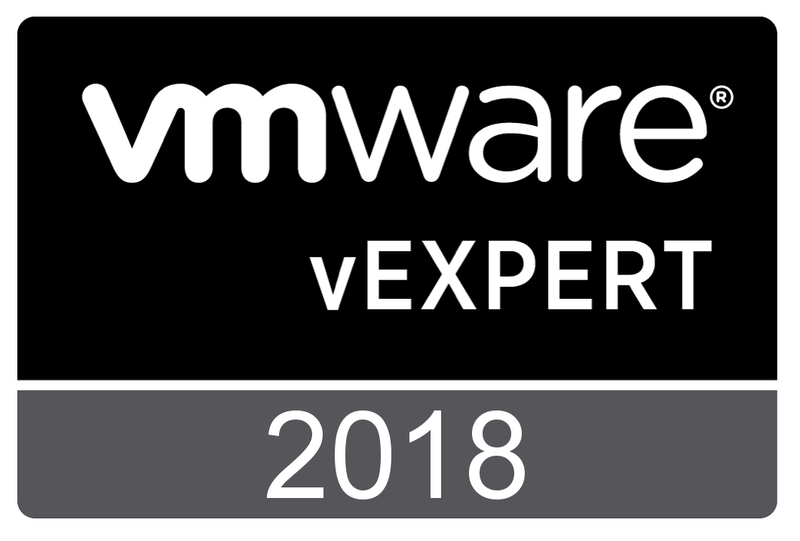 Certificate-based authentication (If any server instance is running under a built-in account, such as Local System, Local Service, or Network Service, or a non-domain account, you must use certificates for endpoint authentication). If all instances use the same domain account, no extra configuration is required. If instances use different domain accounts, the login of each account must be created in master on each of the other server instances, and that login must be granted CONNECT permissions on the endpoint. You can also change encryption algorithms. By default on an AlwaysOn instance encryption is configured with AES algorithm. The AlwaysOn Availability Group (and also the AlwaysOn FCI) feature is based on the WSFC service. All SQL Server nodes participating to an AAG are members of a WSFC Cluster. On each node an SQL Server 2012/2014 Enterprise Instance must be deployed. The WSFC Cluster is responsible of Resources monitoring, in comparison with the SQL Mirroring solution there is not SQL Witness, the WSFC Quorum is used. It is best practice to always have an odd number of quorum votes in a WSFC cluster. The active SQL Server instance periodically reports a set of component diagnostics to the WSFC resource group. A flexible failover policy provides granular control over the conditions that cause automatic failover for an availability group. By changing the failure conditions that trigger an automatic failover and the frequency of health checks, you can increase or decrease the likelihood of an automatic failover to support your SLA for high availability. During a failover, a Secondary Replica becomes the Primary Replica. For these two modes, the Primary and Secondary Replica must be configured in “Synchronous Availability Mode” and the Secondary must be synchronized. This is a Disaster Recovery option; it can only be initiated manually. – the target secondary replica is not synchronized with the primary replica. 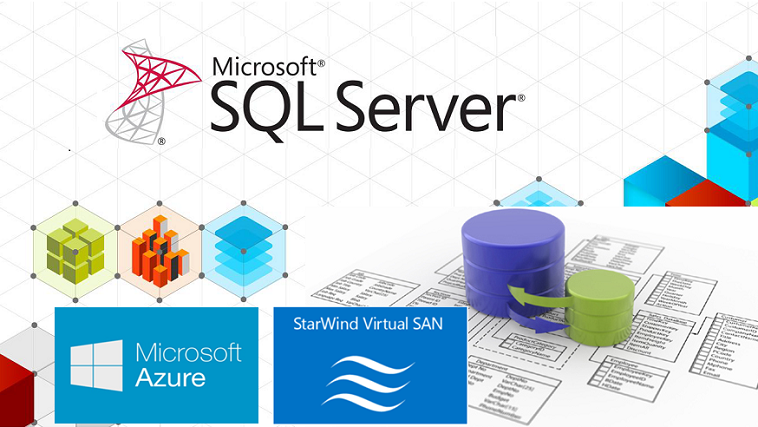 Note: All manual failover actions must be done through the SQL Management Studio, PowerShell or Transact-SQL. No action should be done through the WSFC console. All of the replicas can run under asynchronous-commit mode, or up to three of them can run under synchronous-commit mode. Be a read-write database. Read-only databases cannot be added to an availability group. System databases cannot belong to an availability group. If you use transparent data encryption (TDE), the certificate or asymmetric key for creating and decrypting other keys must be the same on every server instance that hosts an availability replica for the availability group. For more information, see Move a TDE Protected Database to Another SQL Server.